Return your gift at a celebration 2pm, Sunday December 16 in the Undercroft. Help make the holidays brighter for the people served by several of St. Paul's caring ministries! 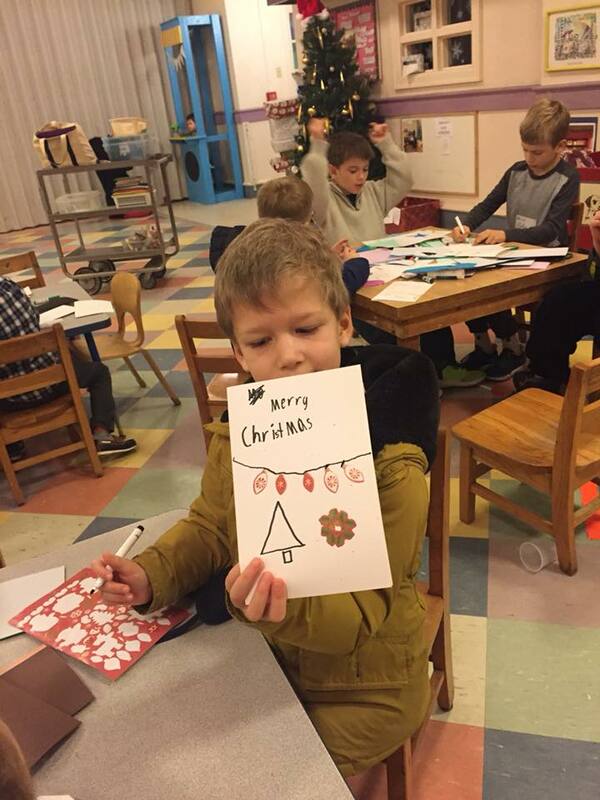 Gifts for families working with our Refugee Support Committee will be featured on the tree, as well as other ministries such as Jeremiah's Place, the Blessed Mustard Seed Babies Home, and Trinity Walk-In Ministry. Please take a tag from the tree - and go straight to the Doughnut Table to sign up with Karen Viggiano! Then, you can shop for the gift listed on the tag.